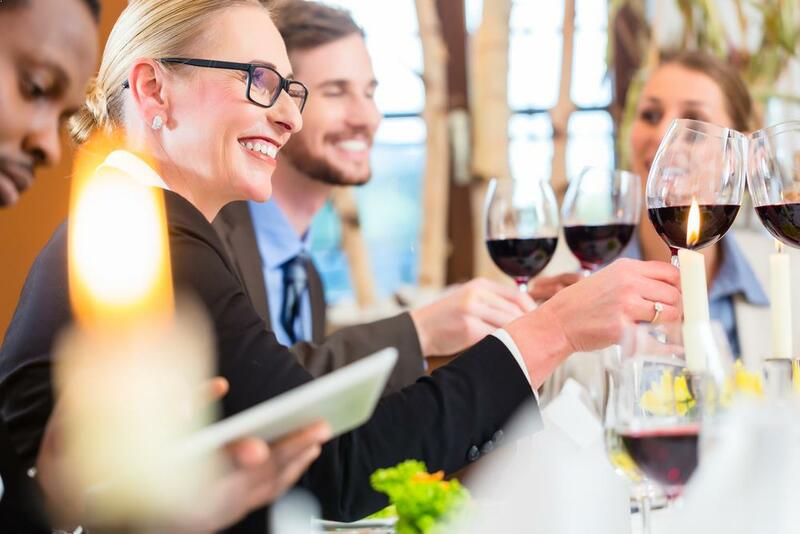 While we think any networking event that connects you with others is a great asset, we find many professionals frustrated by the current offerings. Social events without any structure leaving you to seek out whom may be a good contact, missing out on those you could not connect with and being inundated with companies and brands trying to sell you on their products. 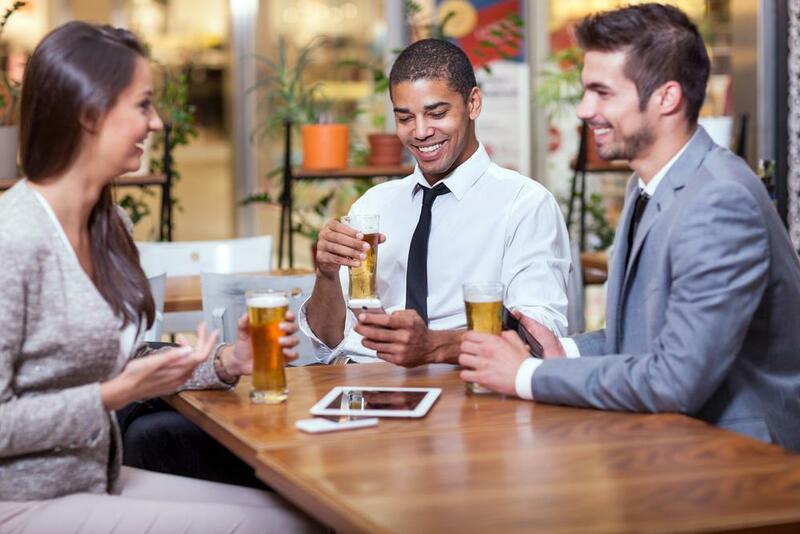 SpeedSacramento Networking is simply about you and connecting you to those like you in a sophisticated and comfortable environment. SpeedSacramento Networking is traditional speed dating - minus the dating. Strictly for business professionals looking to expand their business and social circle. A structured and casually sophisticated offering which allows you to connect to all the participants - five to six minutes at a time. Rotate from business professional to business professional in a comfortable and inviting setting - just your speed. We wish we could accommodate everyone! Unfortunately, the fun goes quick! You can email Info@SpeedSacramentoNetworking.com for information as to the process of being added to the wait list. Also, it is a good idea to keep checking back on our website as sometimes reservations become available at the last minute. We are continually updating our event calendar. What is a SpeedSacramento Networking ‘Connect-Card’ match? Is Food included with my SpeedSacramento Networking ticket price? How long does a SpeedSacramento Networking event last? SpeedSacramento Networking events vary in size, anywhere from 14 - 28 professionals register for any given event. We are super excited to announce our partnership with The Joan Gaeta Foundation for Lung Cancer Awareness. Our 'Nights For Suzanne' is a great way to give back and make great business connections while doing it! Donate to the Joan Gaeta Foundation or any Cancer charity of your choice in the amount of the ticket price - let us know you did - and we'll add you to the guest list of your desired event. It's that simple.